Home health and beauty pit pudge rosemary oil sleevage Problem Pit Pudge? It won't be too long before you can shed the bulky sweaters and slip into airy sleeveless tops. But the problem is those unsightly, stubborn little rolls under the arms -- also known as pit pudge or sleevage. To tone them, here's an easy trick. Try using a deodorant infused with rosemary oil. 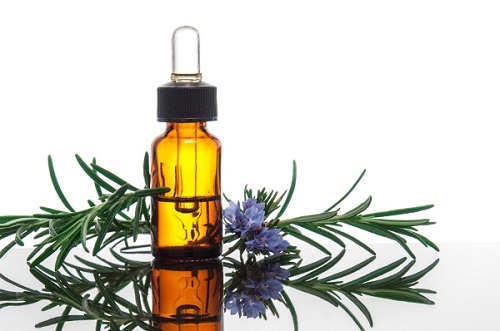 A recent study revealed that 85% of women who massaged their skin daily with rosemary oil found that is appeared noticeably tighter in two weeks. The credit goes to the oil's alpha-pinene, camphor and limonene that increase the circulation, rev the skin-cell turnover, stimulate the production of collagen and decrease swelling. Rosemary is also a known antibacterial and antifungal astringent that keeps you smelling beautiful and feeling fresh. Brandsego.com is one of the leading Men’s Shirts in Pakistan .. We are Manufacturer and Exporters of Branded Garments in Pakistan.All products sold on our website are overruns of export orders for European and American brands sourced from internationally certified textile factories from Pakistan,Bangladesh,Vietnam, Srilanka and some other countries.